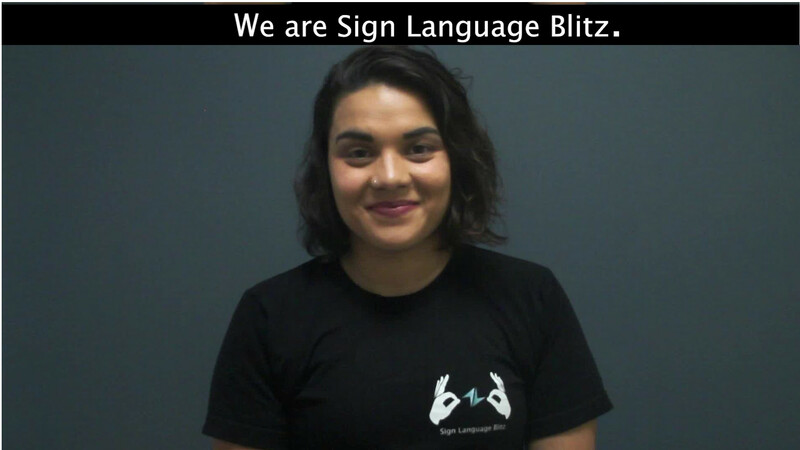 Sign Language Blitz | Learn American Sign Language. 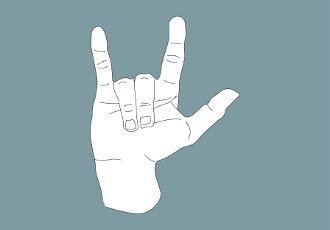 A new perspective for learning American Sign Language. Sign Language Blitz brings a new perspective to learning American Sign Language by utilizing phrases and cultural knowledge. 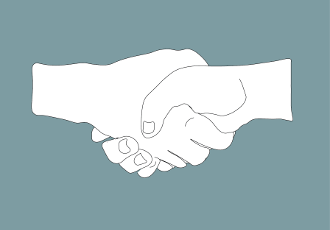 These strategies help new signers build their skills quickly and become more competent engaging in conversation. Our lessons focus on phrases to help you engage with others. We aim to bridge the communication gap between ASL users & English speakers. 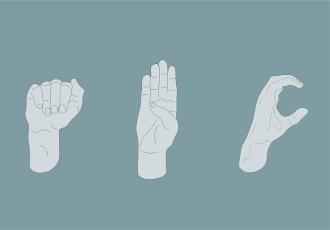 We've created an online platform for learning American Sign Language. The Blitz Card Interface helps you learn phrases and vocabulary through repetition. Similar to traditional flash cards, Blitz Cards will help you commit your lesson to memory. How to introduce yourself and have a meaningful conversation. Phrases related to talking with and about your family in ASL. Learning to fingerspell is one of the first things you should learn. 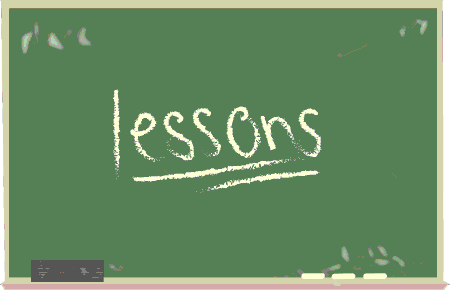 Currently we are making lessons and we'd love to take requests for new lessons. 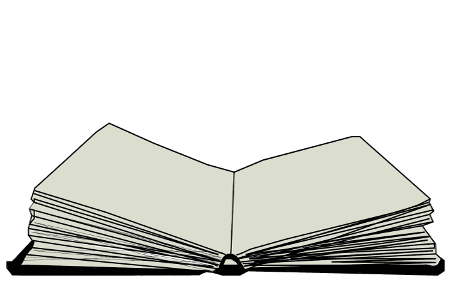 If you have something specific that you would like learn let us know here!